I have been a work at home mom since month 9 of my marriage (yep honeymoon baby! 🙂 ). Over the years I have tried various ways to make money at home. 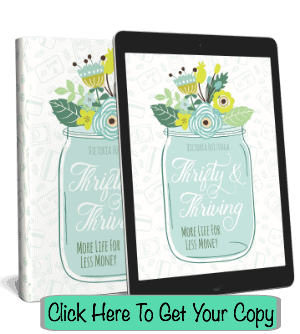 This list I am sharing with you today contains some of the ways I have made money at home as well as some that I have seen friends both on and off line have success with. 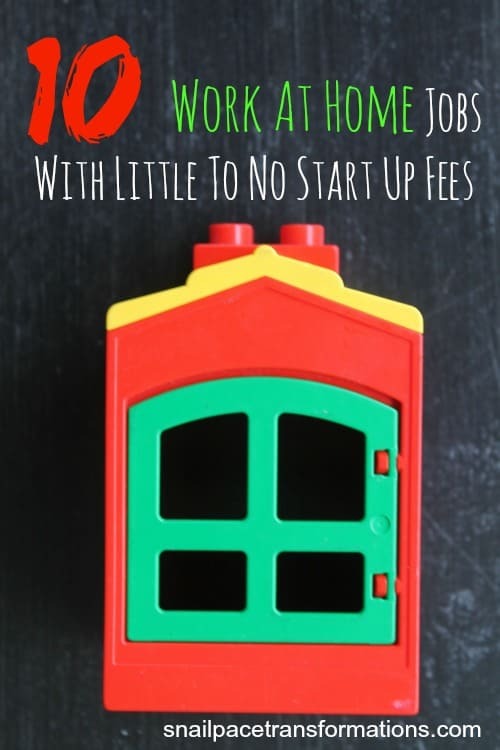 The key to making money in any of these 10 at home jobs listed below is to have both a talent and a love for what you do as well as a desire to continually learn and grow in that area. Providing day care for others doesn’t cost money to get going if you only plan on taking one families children and you already have children of your own and therefore toys to share. Of course you need a genuine love for children to provide day care. A home with a large indoor as well as outdoor play space will also help. If you already take care of one families children and you want to take in more you will have to check out your areas laws pertaining to that. There may be several things you will need to do to your home in order to be legally able to take in additional families and that will cost some, however the costs will be recouped rather quickly when you take additional families in. There are so many different types of child care to offer here are 6 different types you might want to consider. Making money blogging is a very slow process. I worked at my blog an entire 18 months before seeing any true income above the expenses of hosting fees and domain fees. However it is super flexible. I truly am completely in charge of my own hours and that means I can work it around the needs of my family. I do now earn a small part time income from my blog and that income is slowly growing each month, so the hours you put in for free at the beginning help lay the foundation for future earnings. Visit my Blogging University page to see what I have learned about blogging so far. You are not going to get rich doing point programs and filling out surveys but you can earn a small sum of money each and every month to help your family. 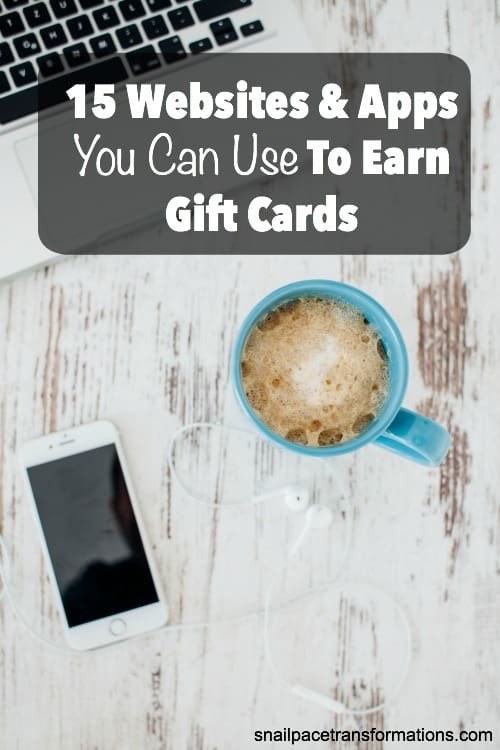 I think these programs are great for moms who just have a small amount of time and energy each day to work at something beyond keeping a household running smoothly. I did it myself 2 to 3 hours a week for a good year or so with good results and I still do complete daily tasks at my favorite point programs. From reading stories of those who work these programs to their maximum, and having figured it out myself on paper, I think it is reasonable to say you could earn a consistent $50 to $100 a month with a bit dedication. If you have been blogging for a while and have discovered that there are certain areas of blogging that you really love and are super good at, consider marketing those skills to other bloggers through offering virtual assistant services. I haven’t read this ebook but I have read rave reviews by various bloggers about it and therefore feel safe recommending that if you wish to become a virtual assistant you might want to read the ebook: The Bookstrap VA: The Go- Getter’s Guide To Becoming A Virtual Assistant, Finding And Keeping Clients, And More! Fiverr intrigues me, I haven’t bought or sold on there YET, but I really want to give it a try. I have however spent way too much time jumping around the site seeing what other people sell and their ratings and reviews. Basically you can sell a talent or a product for $5. You can design business cards, do voice over work, give quick evaluations of peoples blogs and much more. If business stuff isn’t your talent you can also do thinks like write peoples names in shells in the sand and snap a picture for them, or get really goofy and sing them a personalized song all for $5. Etsy seems like the best online platform for craft sellers. The listing fees are small and the site seems very user friendly. There is a lot of competition out there so you might want to study up a bit on how to stand out from the crowd and get your name out there. The book Selling On Etsy:Turning Your Hobby Into A Profitable Business takes you from deciding what to sell, to setting up your shop for success, to first sale and beyond. If you are just looking to harness some of the Christmas craft sales market, I would suggest buying a table at a local Christmas Craft show, one with a history of being well advertised, well run and well attended. Of course a running a craft fair table takes you out of the home for 1 to 3 days depending on the sale, but all the prep work can be done at home. If your like me and produce just a small amount of crafts each year you might just want to try something simple like selling to friends through a Facebook album around Christmas time. I listed regularly on eBay for a few years and found it to be a great way to earn some side income. I know others who have earned full time income from it. Start by selling items you already have in your home and no longer use and then reinvest the money you made from those items into buying items specifically for resale purposes. I know three moms who teach piano lessons in their homes. I know another who teaches children’s art lessons. If you have a skill that you are extremely talented at and the gift of teaching, consider teaching the talent to others either one on one or as a group. If you have a great camera and a great eye for photography you should consider benefiting financially for your talent. Start small with family and friends doing their senior photos, wedding photos, baby pictures, family photos, or pet photos, you could do them all or specialize in the one area you have the most talent in. As others see your photos word will spread and your business will slowly grow. Love to sew? Well a lot of people don’t or just never learned and yet they still have curtains that need hemming as well as pants. There are also other alterations that most people need done to their clothes from time to time. If you have a lot of talent you can get into doing wedding gowns and bridesmaids dresses. Now that you have a few ideas of what might be a good at home business for you be sure to check out how to increase your chances of success in any at home business. 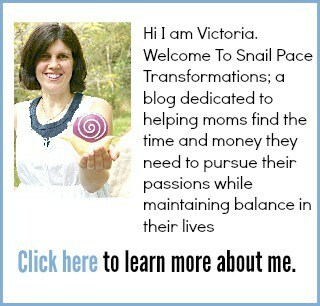 Follow Victoria @Snail Pace Transformations’s board Selling & Earning Tips on Pinterest. Are you working from home and struggling with how to find quality time each day to get your work done without ignoring your family and other household duties? 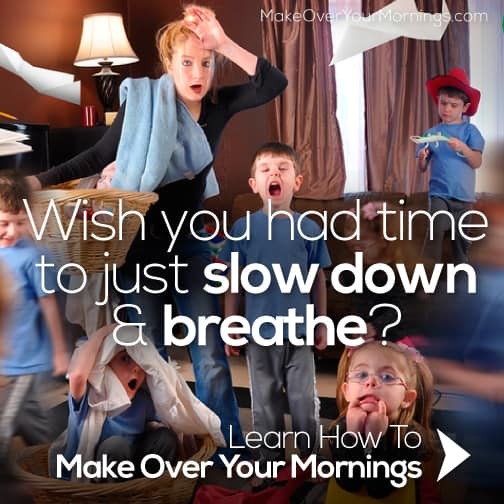 Crystal Paine’s 14 day course Make Over Your Mornings shows you how to fit work into your day without it taking over your life. This course is about so much more than just mornings, it is about living each day with intention and purpose. #9: PLEASE NO. Photographing portraits and weddings takes a great deal of skill, experience, and time/monetary investment to do it well. It’s very hard to make money at it, and the last thing the market needs is another craigslist photographer selling sub par services at prices that undercut people who have spent the money, time, and energy to make a living off their craft. By all means, enjoy your hobby! But leave the professional work to the professionals, please! I agree, which is why the key word I mentioned in number 9 is talent. I know 2 moms, one a very close friend who have turned their talent for photography into a business. They started by taking really cute pictures of their own kids, which caused others to ask them to take pictures of theirs and out of that grew a good part time business for both of them. Along the way both have reinvested money earned into better equipment and courses to improve their skills. Even looking after one child will probably require a change to your home and vehicle insurance. Also, be prepared for tax implications. Just saying yes to taking a child into your home is not due diligence. Thanks, for the tip, where I did childcare one child was okay and required no changes, but you are right in other areas that may not me true. One should always check laws in their area. Thanks so much for your post! Helpful suggestions and ideas! Very useful and glad you shared!